Performance Lab SPORT Fat Burner is one supplement designed to accelerate weight loss by helping many fat-burning factors: Thermogenesis, fat breakdown, hormones, metabolism, training intensity, muscle development and others. But if you really want to max out Performance Lab SPORT Fat Burner results, you must work out — with bonus fat-loss benefits for fasted training. 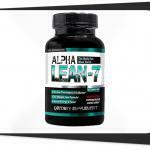 Let’s see how this formula may produce impressive lean body composition results in this review. Suggested Use: For best results, take 2-4 capsules 15 minutes prior to training. Performance Lab® Sport Fat Burner is designed to be taken in conjunction with a sensible diet and regular exercise program. Performance Lab SPORT Fat Burner innovates weight loss supplementation by enhancing both fat-burning and muscle-building in many different ways. Intermittent fasting is emerging as one of the best ways to lose weight. This simple lifestyle change that can bring big benefits for anti-aging, heart health, cognitive function and more. The problem: During fasting, the body not only burns through fat stores, but also breaks down muscle. This is a shame because fasted training and lean muscle mass are both great for fat loss. Enter HMB, which is featured in Performance Lab SPORT Fat Burner because it has been shown to help protect and preserve lean muscle mass during fasting training. 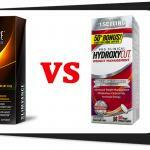 Instead HMB helps the body to use energy stored in fat as a primary fuel source for intense workouts. HMB helps you to lose the fat and keep the muscle. HMB is a single ingredient that might just be the perfect sports nutrient for losing fat and gaining lean muscle – which in turn sets up a great metabolic state for continuing to lose weight and keeping it off. Coleus Forskohlii is another ingredient, like HMB, that has pro-muscle/anti-fat benefits. But Coleus Forskohlii gets there using separate pathways from HMB, making it a nice complement. While it is not a performance enhancer like HMB, Coleus Forskohlii is great for hormonal mechanisms involved in building muscle and burning fat. 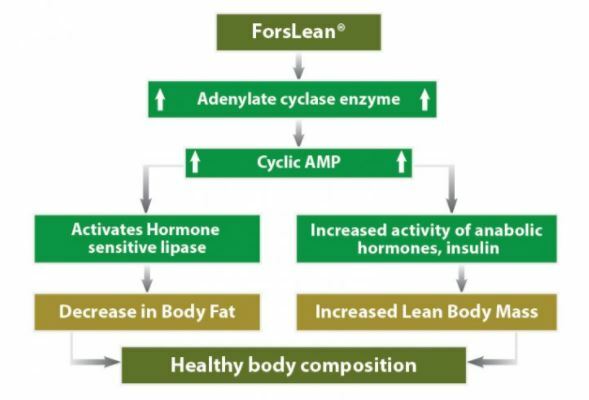 This image from the Forslean brand of Coleus used in Performance Lab SPORT Fat Burner shows how it helps increase lean muscle while reducing fat stores. Forslean® in Performance Lab SPORT Fat Burner supplies 10% of the active ingredient, forskolin. Forslean has research linking it to significant lean muscle gains and bodyweight reductions when taken during training. Cayenne pepper is a great metabolic nutrient for weight loss. It may work by boosting hormones that regulate thermogenesis, a raising of cells energy expenditure that boosts body heat and increases the number of calories burned for any given exercise. Cayenne also boosts hormone sensitive lipase, like Coleus Forskohlii does, but via a separate pathway — forming a 2X synergy for breakdown, transport and “burn-off” of stored fats. Capsimax® in Performance Lab SPORT Fat Burner is quality cayenne: 2% capsaicinoids (active fat burners) and no “stomach burning” side effects. If you read Best5 supplement reviews, you may already know that we are big fans of black pepper extract because it enhances the absorption of other nutrients. In fat burner stacks, black pepper is even more valuable as a thermonutrient that boosts metabolism, raises body heat, and increases calorie burning. Research has also suggested black pepper might block fat cell formation, adding another good benefit for weight loss supplements. BioPerine® in Performance Lab SPORT Fat Burner is 95% piperine (active ingredient) and backed by human research. 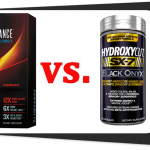 We appreciate the philosophy behind Performance Lab SPORT Fat Burner’s design. Essentially, Performance Lab SPORT Fat Burner strengthens the bond between losing fat and gaining muscle. Bodybuilders and athletes already know this. 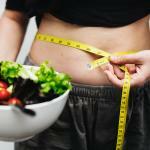 But untrained, out of shape dieters will also achieve more dramatic results by focusing on muscle and fat. Ultimately, we see Performance Lab SPORT Fat Burner as a versatile formula for building (and preserving) lean muscle mass while accelerating fat loss. More lean muscle and less body fat is the body composition for healthy metabolism and better exercise performance — so, in theory, fat loss with Performance Lab SPORT Fat Burner might get easier and easier over time. Anyone can take Performance Lab SPORT Fat Burner, but it’s designed for people who exercise while dieting, and will achieve the best body composition results in people who are working out. Performance Lab formulas, including SPORT Fat Burner, are clean. Performance Lab SPORT Fat Burner’s clean label is key because the weight loss category is riddled with “dirty” junk supplements that use all sorts of crazy additives and harsh stimulants. Beyond these fat-burning activities, Performance Lab SPORT Fat Burner helps with physical training intensity, endurance, and cellular efficiency. These benefits add up to Performance Lab SPORT Fat Burner helping you burn more calories during exercise, for better fat loss results. Performance Lab SPORT Fat Burner also spurs anabolic muscle growth, promotes protein synthesis to build muscle more effectively, and spares lean muscle that would otherwise atrophy during fasted training. The fat burner category is notorious for side effects, like racing heart, jitters, aggression, and indigestion. 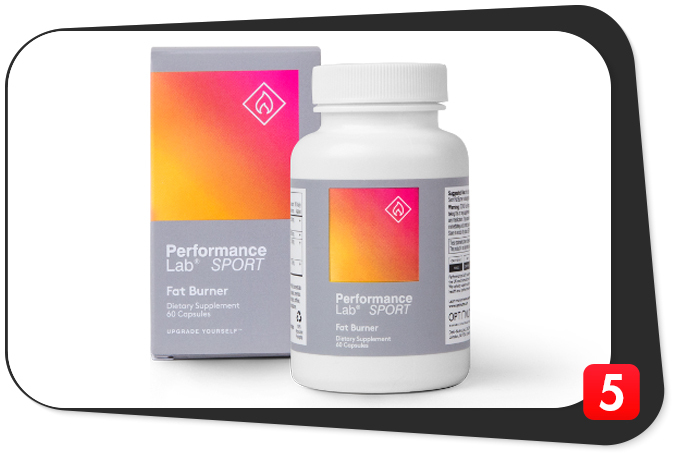 Performance Lab SPORT Fat Burner seems designed to avoid those problems — using a clean, stim-free approach that includes some patented ingredients shown to be side effect-free in human research. Not for lazy people. Well technically you can take it if you’re lazy. But for best results, it’s supposed to be combined with training. This Performance Lab SPORT Fat Burner review details a new class of supplement that we will call a clinical fat burner, due to its emphasis on research, science, innovation, and cleanliness. The goal? Add muscle, lose fat. The formulation strategy Performance Lab SPORT Fat Burner uses to reach that goal looks effective, especially in combination with fasted training. We feel Performance Lab SPORT Fat Burner’s innovative stacking strategy has the potential to produce dramatic body composition results — making it one of the best fat burners on the market today.